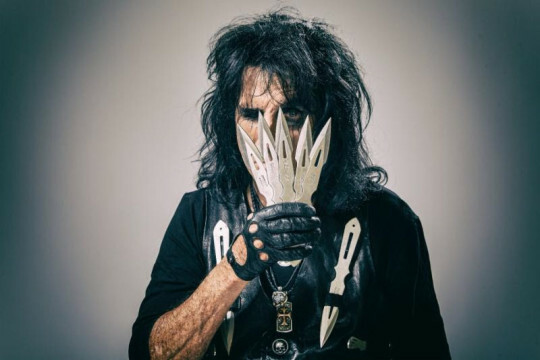 Rock icon Alice Cooper, who released his 27th album Paranormal last July via earMUSIC, has extended his previously-announced North American tour, announcing additional 2018 shows throughout October. The trek picks up again this summer, starting on August 3 in Wisconsin and now running through the end of October, including a lengthy section in Canada, from Briitish Columbia across to Ontario. The Las Vegas (August 10) and Los Angeles (August 12) dates will feature a special guest as support — original Kiss guitarist Ace Frehley. 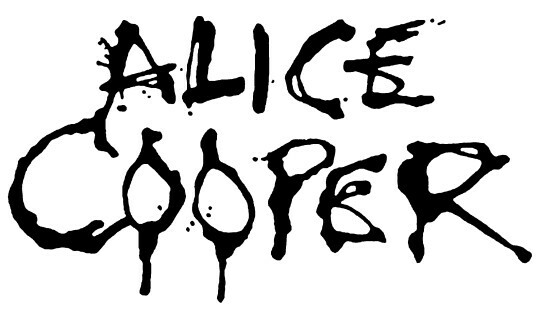 Further information about all Alice Cooper tour dates is here, while all dates are posted below. Cooper is fresh off his critically acclaimed performance as King Herod in the live television production of Jesus Christ Superstar! The special aired on Easter Sunday on NBC and was a ratings bonanza. Paranormal features special guests, such as U2’s Larry Mullen, Jr., who plays on 9 of the 12 new songs; Billy Gibbons of ZZ Top; and Deep Purple’s Roger Glover, as well as a highly anticipated mini-reunion of the original Alice Cooper band members. Listen to Paranormal on Spotify here.